I bet you thought that title was a joke, but it's really real out here. In one of our first Facebook live chats, (Are you hip to those? 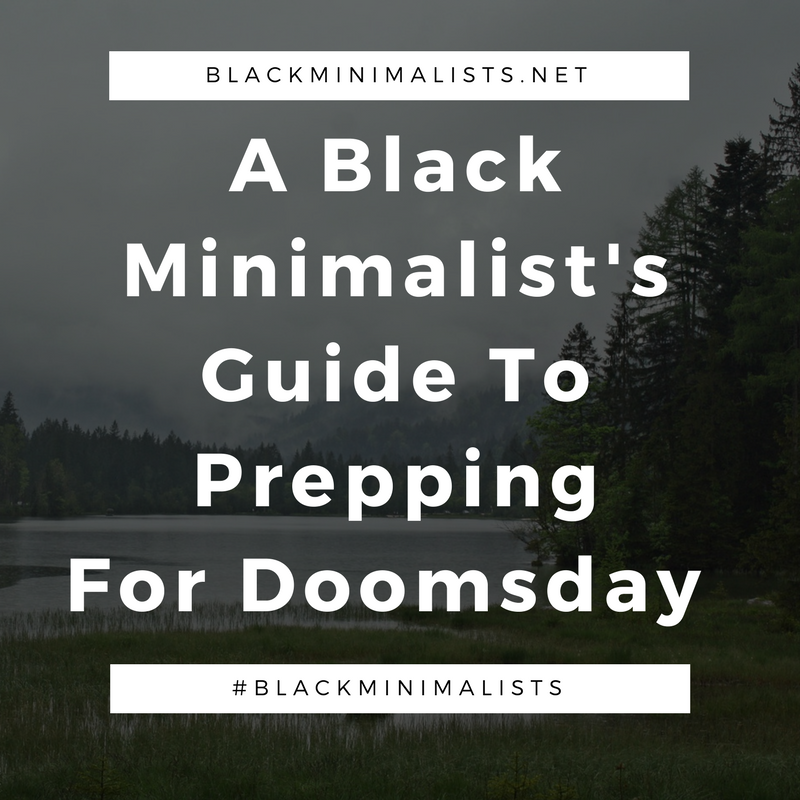 On alternate Mondays, we get together and talk about different topics) we jokingly talked about doomsday prepping, a.k.a. having a disaster preparedness plan. We were speaking in jest, but it's real out here. With the political climate, as well as the prevalence in natural disasters, it's important to have some sort of plan in place to protect yourself and your loved ones. I live in Kansas, so tornados are a real threat to my safety every year. Preparedness isn't just about the big bad threats, it’s knowing just what to do in a home invasion or house fire. Having a plan can potentially save your life in the future. Who you should have a plan for? Have certified copies of social security cards, birth certificates, passports and marriage licenses in a fire-resistant and waterproof safe . If you want to be real minimal with it, scan all of your important documents and save them online on a backup cloud storage. You can also, set up the Medical Id app on your smart phone. Get spare keys for your vehicle and home and give them to a trusted friend or loved one to keep for you. Create a first aid kit to keep in your car along with spare metal bottles of water, snacks, towels and blankets. You can buy ready made emergency kits as well. Add smoke and carbon monoxide alarms to every level in your house, even in bedrooms. Test batteries every daylight savings or solstice. Some home alarms double as both a smoke and carbon monoxide detector. Creating a will, setting up plans for life insurance or alternative guardianship arrangements for your kids. Don’t know how to write a will? Consult Google as your advisor. It is unpleasant to think about, but having your affairs in order feels a lot better. Have an Emergency Preparedness Plan in place with your loved ones for what to do in an emergency, and run drills a few times a year. This plan should be tailored to your geographical area. Not sure what to do? Search for your state’s or country’s recommended emergency preparedness plan. My family's home is ready and prepared for any impending doom. My bag has water, food, a can opener, fire starters, a knife, first aid kits, clothing and other essentials ready to go for my entire family. Whenever we are given a tornado warning, we go to a designated safe place in our home with our emergency bag handy. We also put leashes on our dogs and wear helmets to protect our heads from flying debris. This may seem drastic or unreasonable, but I’d much rather be safe than sorry. The `mama bear in me wants to make sure my loved ones are protected. Farai is the owner and curator of her new blog, thehillbillyafrican.com, where she documents her adventures in minimalism, eco-friendliness, motherhood, and all-around black girl magic. In her spare time, she is a mama, activist, spouse, dog-mom, event planner, and designer. 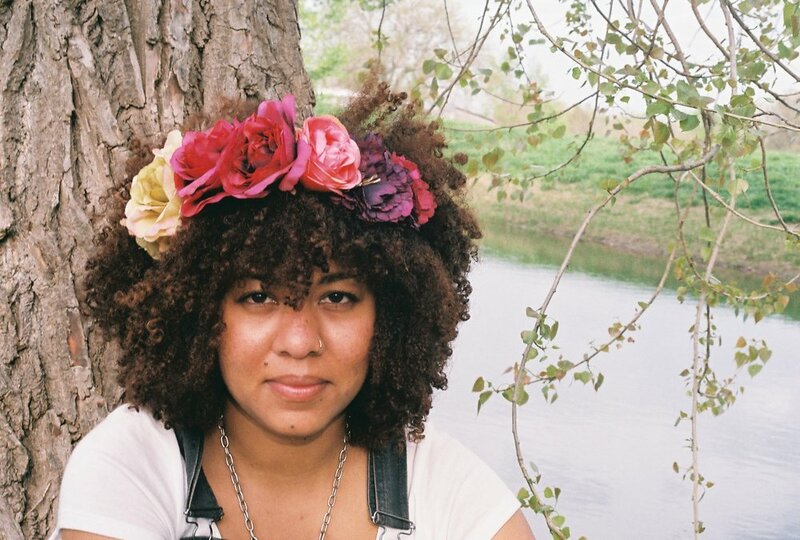 She also manages the growing Facebook group Minimalists of Color.